A mobile ad tech firm called WeQ Has raised $50 million through investment and debt capital to offer new user acquisition and engagement services to the global mobile market. The company wants to offer an alternative to what it calls Facebook and Google’s ‘duopoly’ over the market. It says it offers global reach beyond those two companies, with its WeQ Perform platform offering up an “exclusive” network of global publishers relationships, as well as harnessing machine learning. Its reach is said to extend to 180 markets, with a major focus on the US and APAC. The company claims its ambition is to deliver publishers conducting campaigns through its services as many as several million installs a month. 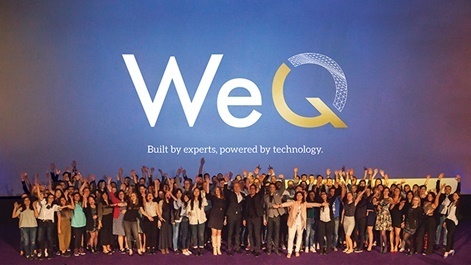 WeQ is led by former Wanadoo director of digital strategy Markus Malti as CEO and also includes former Adjust CRO Hendrik Volp and HitFox Group's Steffen Wachenfeld. 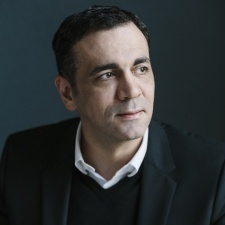 Other members of the leadership team are former Glispa VP of technology Bastian Quilitz, ex-Meta Design global head of people management Kerstin Feix, former Walt Disney business analyst Riccardo dal Pozzolo, ex-Thomas Sabo CBO John Schlüter and ex-Glispa MD Tim Nilsson. Currently the company employs more than 100 staff representing 30 different nationalities at its offices in San Francisco and Berlin. More than half of its employees are said to be data engineers, developers and product managers. “With our unique approach that balances data with human intelligence, this strategic investment in place, and a highly knowledgeable team heading the organisation, we are well-equipped to achieve our ambitious goal of becoming a key player in the ad tech industry,” said WeQ CEO Markus Malti. It's just a rebranded Crobo no?